Zubova Poliana district is situated in the south-west of a Russian region called Republic of Mordovia. Neighbour districts of Zubova-Poliana in the east and in the north are Torbeevo, Temnikov and Tengushevo. In the south it borders Penza region districts (Spassk (Bednodemyanovsk 1925-2005), Vadisk and Zemetchino). 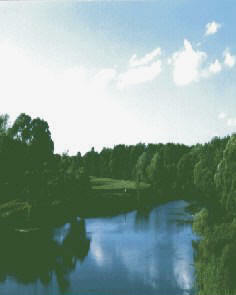 In the west its neighbours are districts of Riazan region (Shatsk, Kadom and Sasovo). The district was set up in 1928. 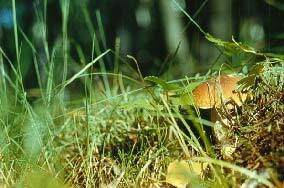 It has the largest area in all Mordovia, it occupies more than 2710 square kilometers (or 271116 hectars). It takes up the area bigger than the 10th part of of the whole region and it's much larger than such European countries as Malta, Andorra, Monaco and some others. Region maps. The population of district is 63,000 people. Among them there are such ethnies as Russians (28,700), Mordva (33,600), Tatars (700). Zubova Poliana, district town, counts a little more than 10,000 people. An important federal railroad passes through Zubova Poliana and links it to Moscow (450km), Riazan (200km), Saransk (201km). 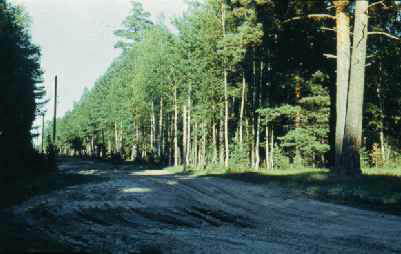 The federal highway Moscow — Cheliabisk — Vladi-vostok also passes close to the town. The nearest big cities (in addition to Saransk, the capital of Mordovia) linked with this highway are Penza (190km) and Riazan (200km). Niznhy Nov-gorod is situated at the distance of 310 km. This location makes the town attractive to people who prefer country living. 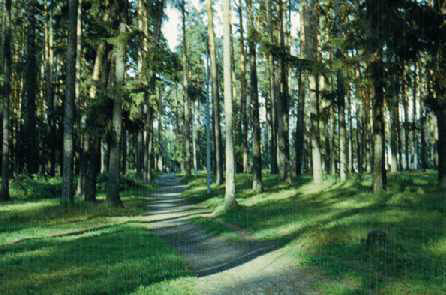 In borth Mordovia and Russia the district is famous for its wild forests. And especially it is known by the sorrowfully celebrated penitentiary institutions (Temlag-Dubravlag). It was just here where many fighters for civil rights were imprisoned during the Communism era. As well as The World War II prisoners. The centre of this system is in Yavas. The district is also rich with archaeological sites of different ages. The ancestors of Mordva people first appeared here in the mid of the first millenium of the new era. Phone : The head of local selfgoverning : +7 83458/ 2-21-35; 2-16-40. Come and enjoy Zubova Poliana country !